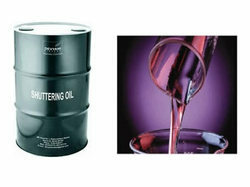 Our company deals in the manufacturing, supplying and exporting of Mould Release Agent which includes Mould Lubricating Oil, Framework oil For Concrete, Concrete Form Oil and Elasto Mra-Eo Mould Oil. 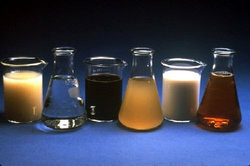 These oils are renowned throughout the industry for their outstanding quality. These are manufactured at par with the set industry standards and give seamless performance for long time. In addition to this, these oils could easily be diluted. Being the leading names in the industry, we offer our clients an extensive range of Water Dilutable Mould Release Agent that is a best dilutable form work/ mould release agent and is a brown liquid that can be easily diluted with the ratio of 1:4 thereby ensuring consistency in spraying. It gives a perfect seal coat with wooden surface also and can be easily cleaned. Spray application is advisable as it’s ensures high coverage and ensures thin application. 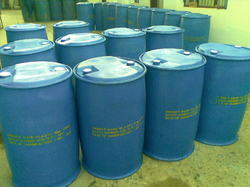 Looking for Mould Release Agent ?